Although the subtitle indicates independent publishers and their support providers as the intended audience, this is an excellent overview for school and academic librarians and educators as well. 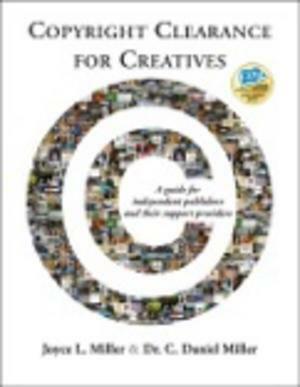 The 20 short, topic-focused chapters cover everything from copyright-infringement basics, to whether permission needs to be asked to use a work, to finding and using content created by others. A clear layout and readable screen captures add to the book's usefulness. As the authors note, they provide information about issues but not legal advice. This book would make a great addition to any library's copyright section, both for circulation and for staff use. Sinofsky, Esther. 192p. AMERICAN LIBRARY ASSOCIATION, c2013.